Maxwell McGrath is an average teen just trying to survive high school- until he discovers his power to produce turbo energy! 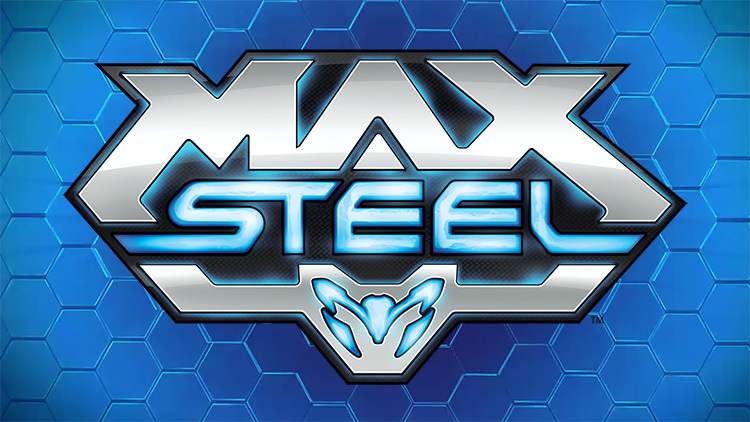 This coveted substance is in high demand among nefarious villians, but Max joins forces with an alien named Steel who links with Max and regulates his turbo output. Now Max can control his new powers and must face a new adversary, Makino and his army of Ultralinks!